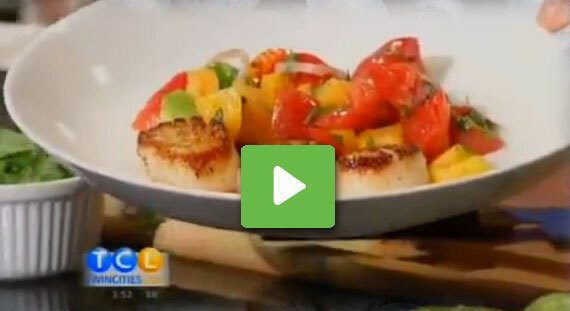 Home / Posts Tagged: "scallops"
Justin Davis, a Food Network star contestant showcases a recipe for seared scallops with heirloom tomato salad, in less than five minutes. 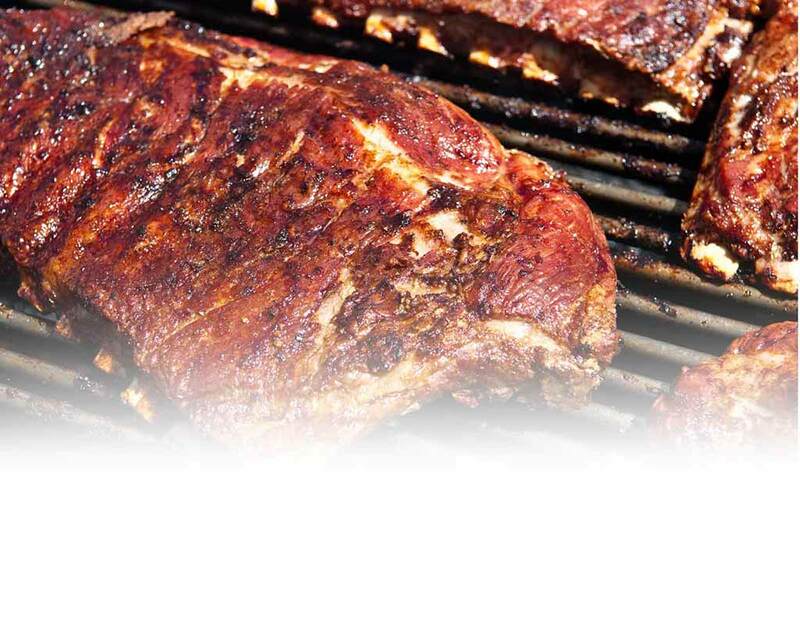 A great way to make a speedy and delicious entree. Find more recipes for scallops on Recipebridge.